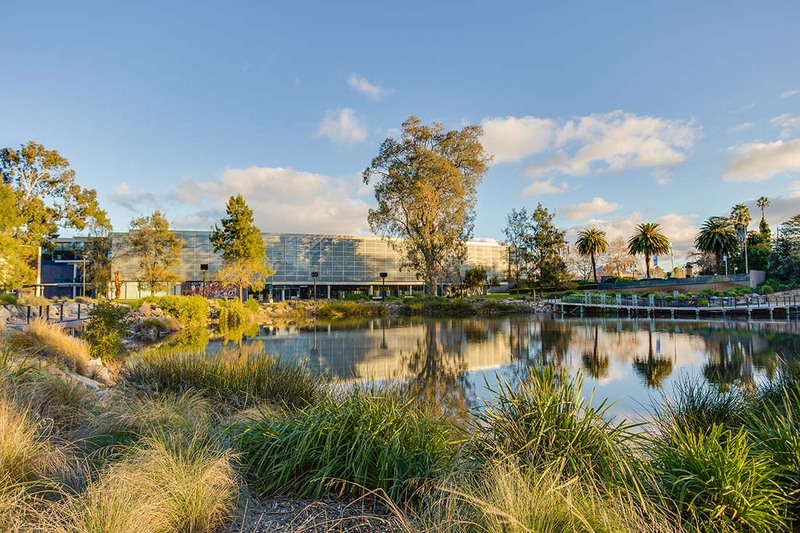 Located in the heart of the city, Wagga's Civic Centre Precinct is a great location for a range of events. It has played host to annual events including Gears and Beers, Fusion Multicultural Street Festival and the Wagga Wagga Food and Wine Festival, as well as regular markets, outdoor movies and shows. The open space in the Civic Centre Precinct can be utilised in a number of ways, get in touch with Council's Visitor Economy and Events team on the details below for advice.